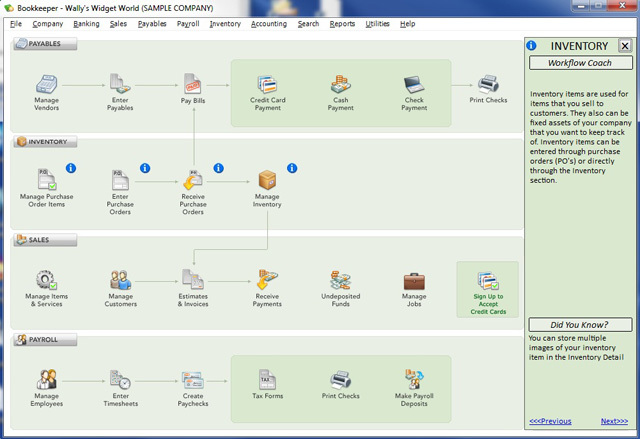 Get this easy-to-use bookkeeping software up and running quickly with the Start-up Wizard. 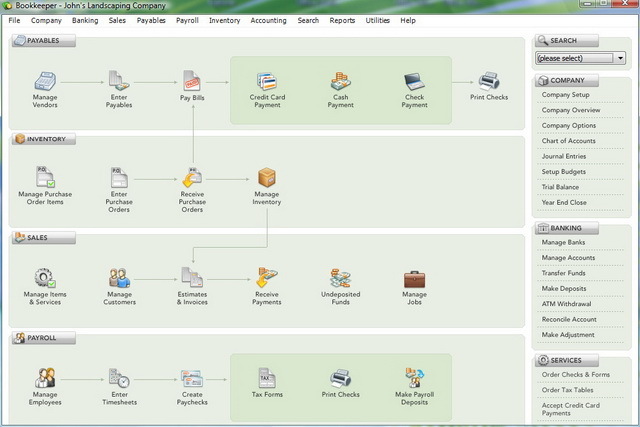 Bookkeeper gives you access to your data on one screen, allows you to import product and contact data and guides you step-by-step though setting up your company information. Banking has never been easier! Download credit card and bank transactions directly into Bookkeeper and quickly reconcile your bank statement and track transactions. Write and pay bills quickly and easily. Process salaried, hourly and contractor payrolls. **Payroll tax tables require an additional subscription fee. See inside box for more information. 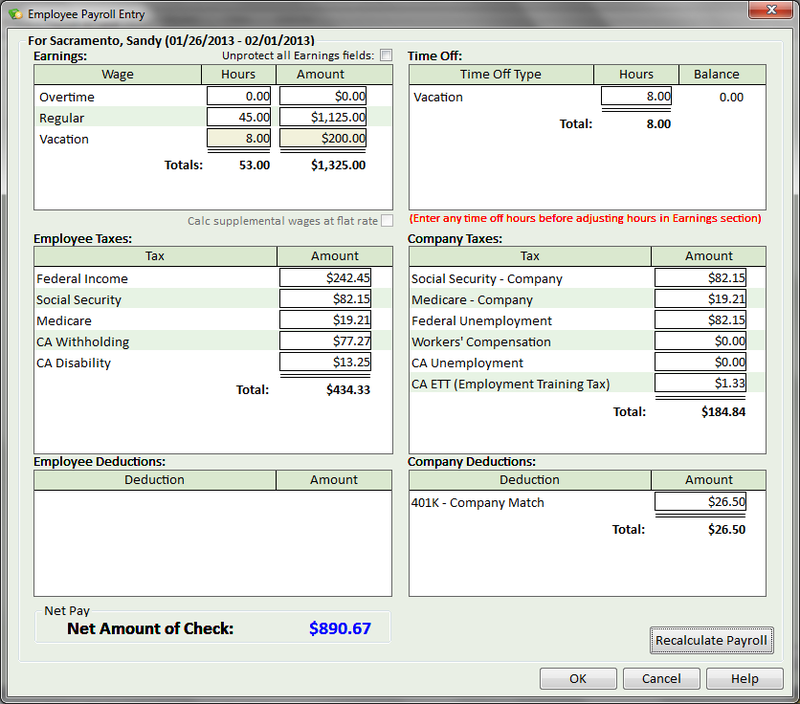 For download version, go to http://www.avanquestusa.com/payroll. 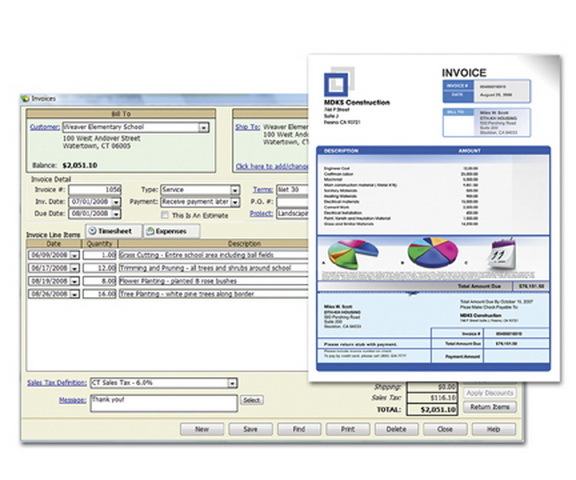 Create customized invoices and estimates. 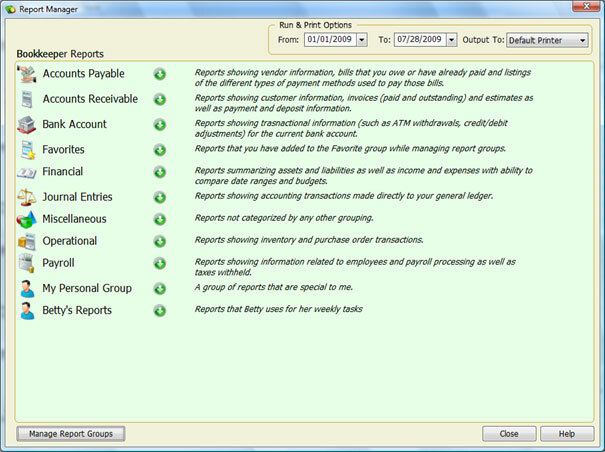 Access your customer details, such as open invoices, recent payments, sales volume history and more at a glance. 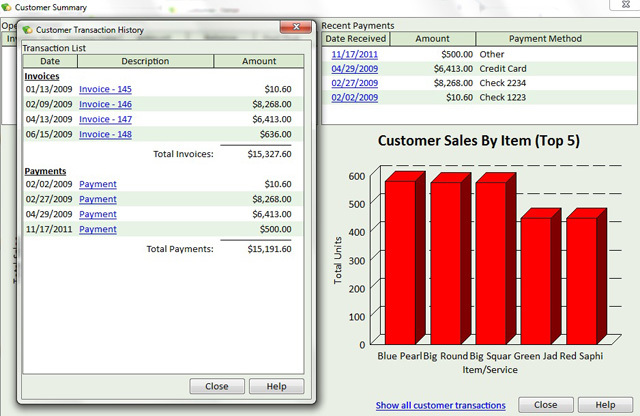 Bookkeeper shows you all your customer's transactions in one place so you can make better business decisions. Find information fast! 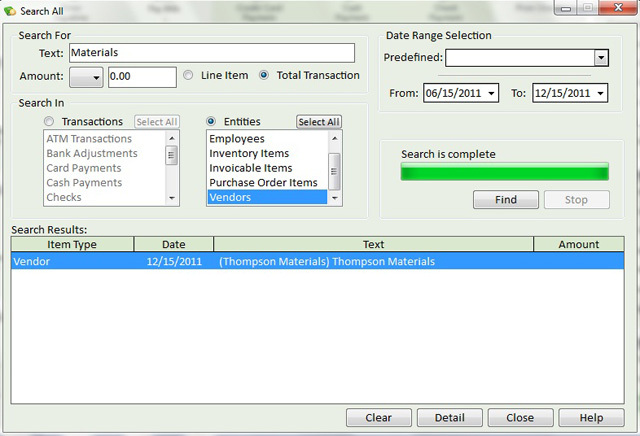 Bookkeeper now lets you search through all your business's categories by keyword. 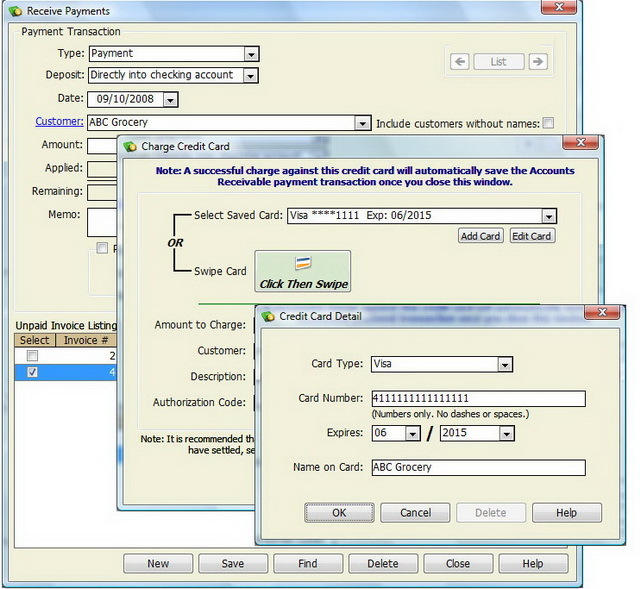 Enter transaction and payment data to securely process credit cards directly within Bookkeeper. Ideal for mail, phone, and internet orders. ***ATM/Debit card payments accepted only if they can be processed as credit. If you do face-to-face transactions, use a card reader. 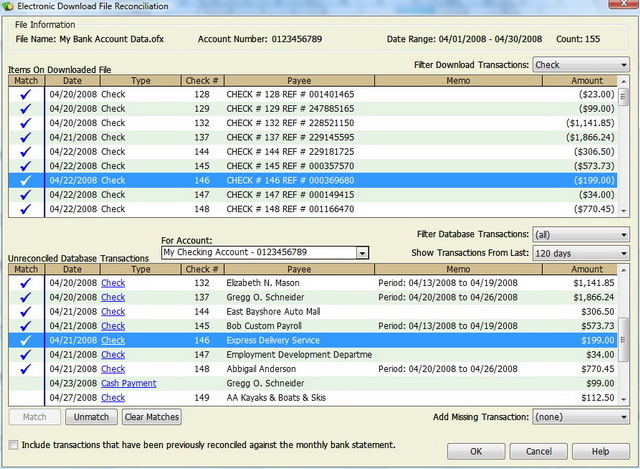 Credit Card data will be automatically transmitted into Bookkeeper and you can take advantage of low "swiped" rates. 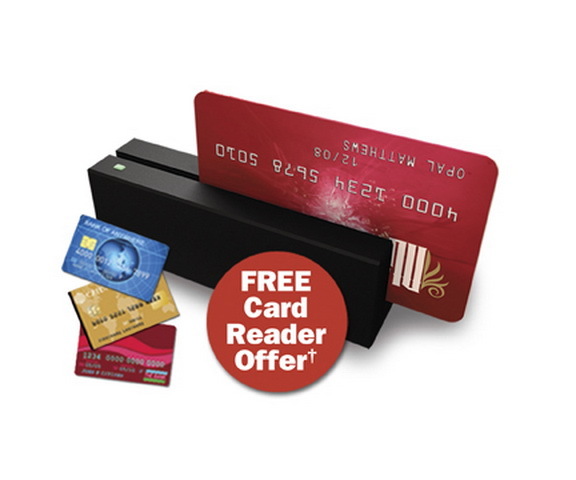 To get a free card reader*, go to http://www.getcardservice.com/get_started.html. 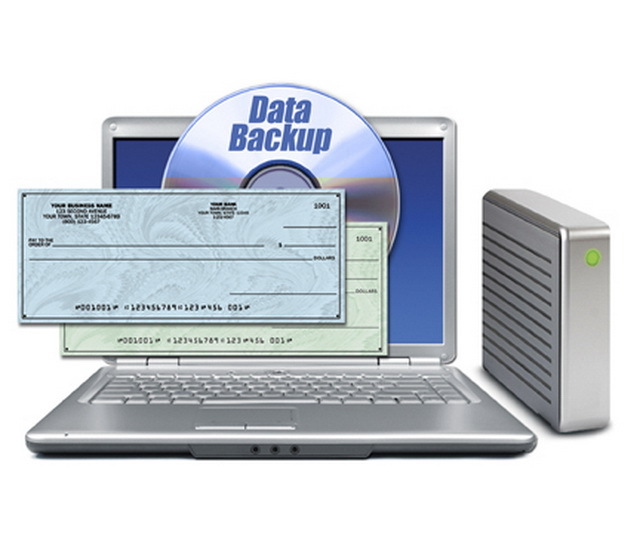 Database Back up Software for automatically backing up your critical data is included in the enclosed program CD. (Boxed version only). Database Back up software is embedded in the download version. 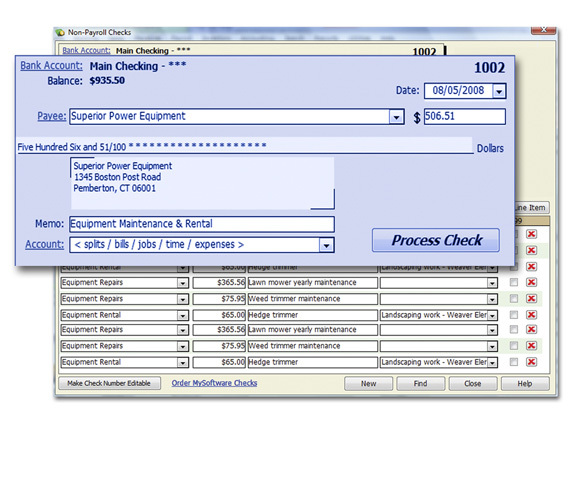 Use pre-printed check stock from www.mysoftwareforms.com to print checks from Bookkeeper. 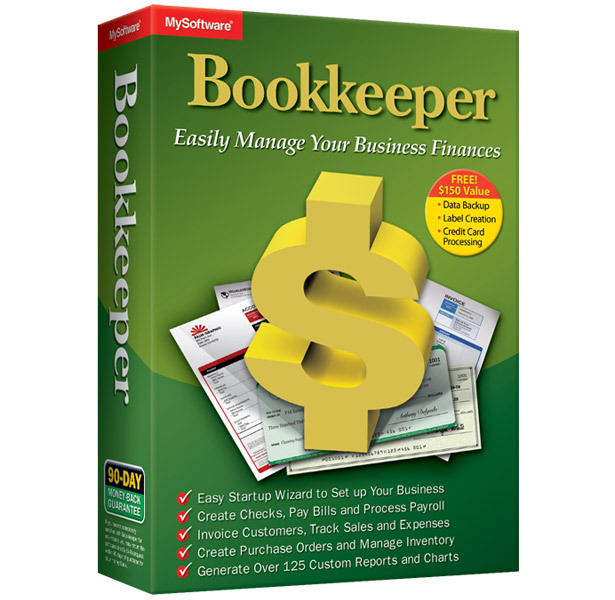 Bookkeeper supports the following pre-printed checks from MySoftware Checks & Forms. 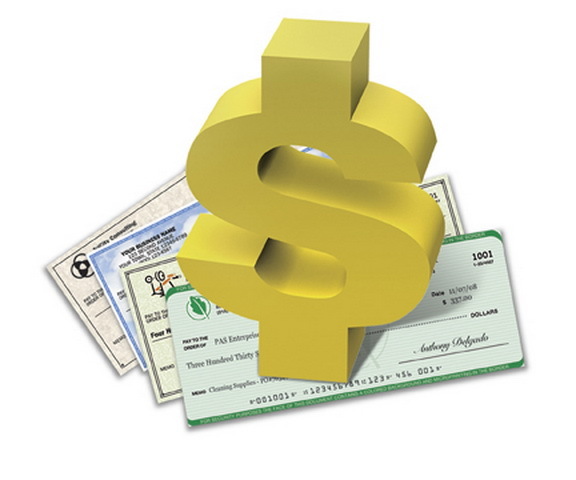 Bookkeeper also lets you design and print checks using blank check stock with Checksoft Home & Business. A trial version of Checksoft Home Business is included in your installation CD or downloadable through this Web site.